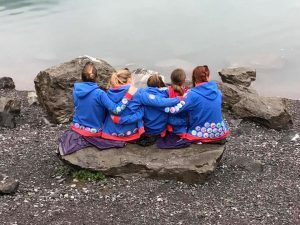 They go to their first ever sleepover, canoe on rivers, learn about body confidence, lead their own camp, or simply have fun and try new things with girls their age. 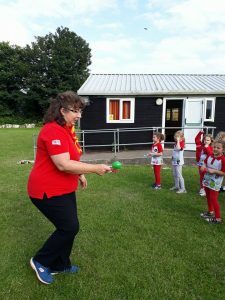 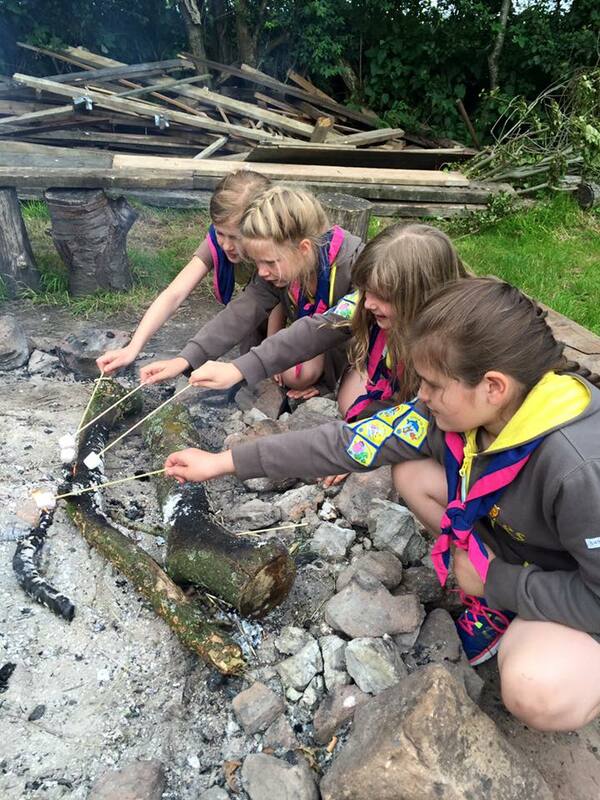 Girls take what they do in guiding with them as they grow up. 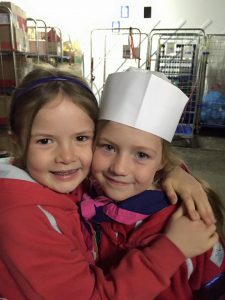 They develop the skills and confidence that they need to reach their potential – as students, colleagues, parents, friends and citizens – and become the young women that they want to be. 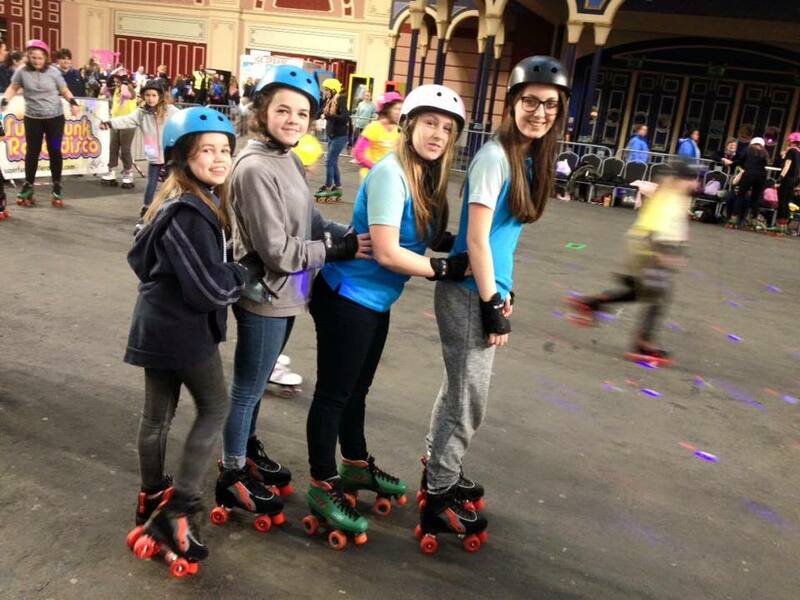 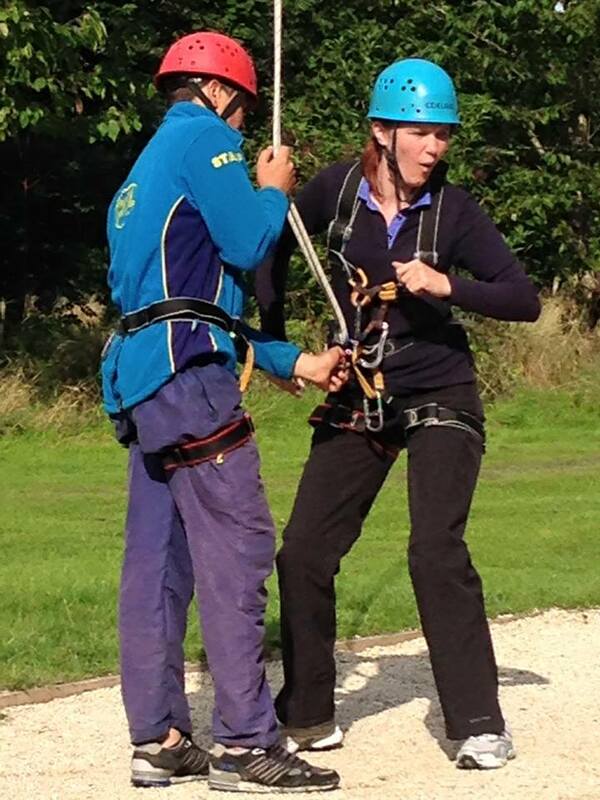 Guides have the chance to get out there and do something really different. Members take part in a wide range of exciting activities at their regular meetings, and at special events or holidays. Girls can get involved in anything from adventure sports to performing arts, travel and taking part in community action projects. Trefoil Guild is a wonderful opportunity to meet like-minded people to share your next adventure – whatever that might be! 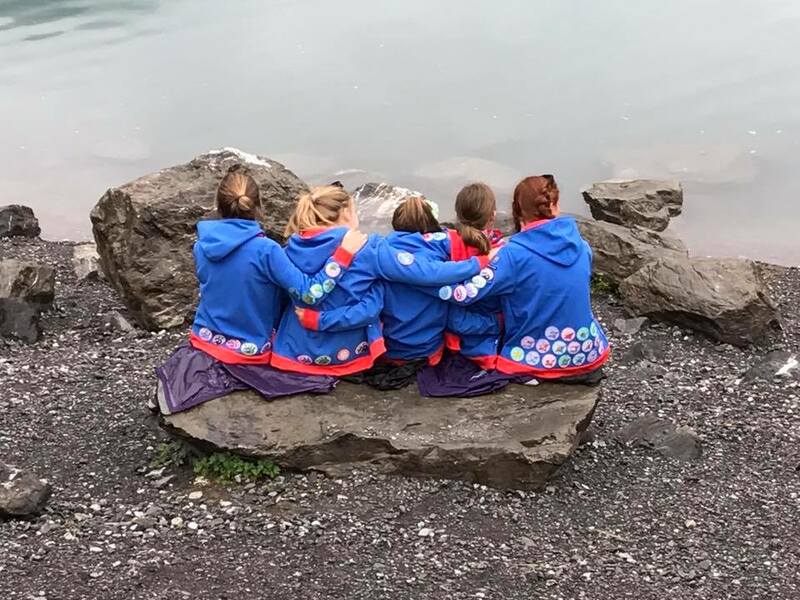 Trefoil Guild is a branch of Girlguiding and its members agree to support the guiding ethos – including the pledge to help other people.